The Fashion Lift: Christmas Sparkles.. 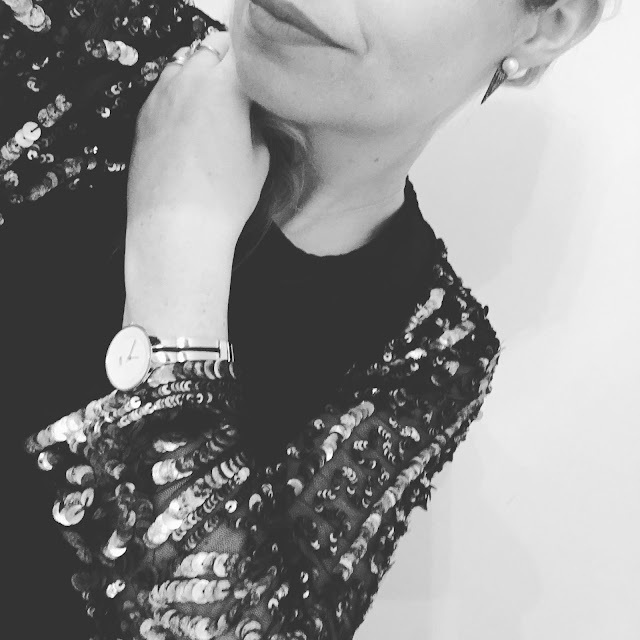 Style Theory: At Christmas, sequins become the norm, day or night I feel slightly underdressed without a touch of sparkle. I love just one embellished item, particularly a sequin jacket, dressed down with jeans and trainers, it makes you feel festive without looking over the top..here is my Christmas sparkle look alongside a few other favourite pieces I have seen.. This sequin cardigan is from Kate Moss' range at Topshop a couple of years ago, it comes out every Christmas and for any special occasions as it it so easy to wear and has the added bonus of covering my untoned arms.. It is all about keeping things underneath your sequin jacket simple, it makes dressing for Christmas and New Year easy and fuss free..
A slouchy, oversized jacket that will look cool over skinny jeans, a grey T shirt and heels. 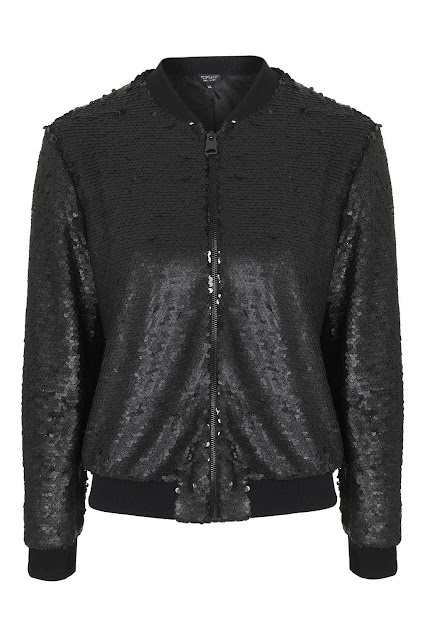 Add a skinny scarf for a Kate Moss rock chic look..
Love this bomber style sequin jacket, it is so this season. 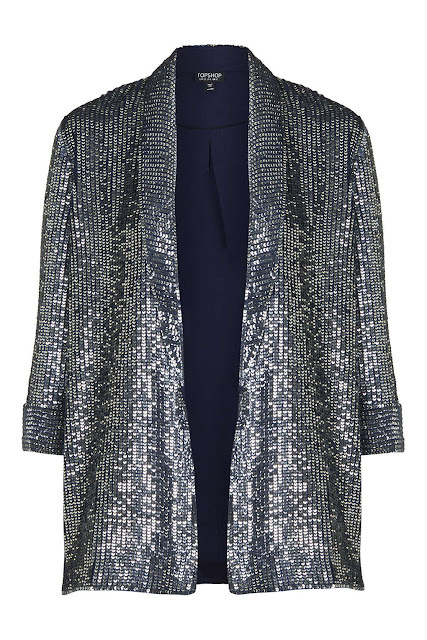 The shape of the jacket dresses down the sequins making them entirely daytime appropriate. For a chic evening look add a black velvet top, skinny jeans and heels.. Fabulously cool, daytime to evening sweater. Perfect for day with boyfriend jeans and trainers, in the evening add a pair of heels for an eye-catching look. This would look fab over a grey T shirt, skinny blue jeans and trainers or ballet pumps, let the cape do all the talking! Only a uk10 and uk14 left in this style on the JL website but I just adore the shape and the satin sleeves, a truly luxe piece that can dress up any outfit in an instant. Hurry hurry with this one, only a couple left of this stunning Chanel-esque jacket with sparkles through it and beautiful 3.4 length sleeves. I have completely fallen for this, so chic and elegant, I would 'channel' Princess Diana with this one wearing a grey fine knit sweater underneath and a pair of skinny pale blue, ankle length jeans and chanel-esque two tone ballet shoes. So so gorgeous! 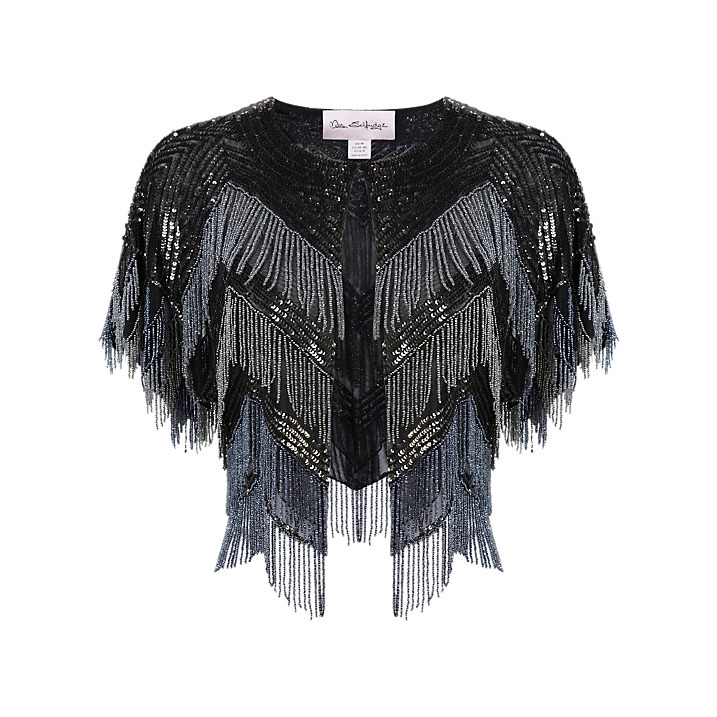 Again a fabulous little sequin jacket that can be thrown over jeans and a T-shirt to add a touch of sparkle. This jacket a thin thermal lining that is super soft and cosy, the perfect Christmas jacket. 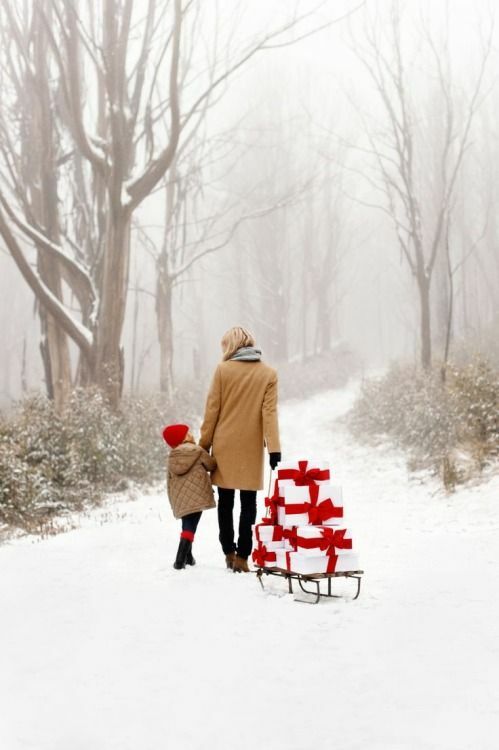 I hope you are all organised for Christmas (hopefully more organised than me - lots of last minute running around!) I wanted to wish you all a fabulous Christmas, I hope you have a really wonderful, restful? (if that is at all possible at Christmas) time and send you all lots of love. Thank you all so much for your support this year, I appreciate it so much that you take time to pop over and read my blog, I love sharing ideas with you all and love all the feedback. I will be around on Instagram with lots of festive outfits and sales ideas over Christmas, come visit me over there. In 2016 I have lots of exciting things and a big change planned for the blog, I hope you will like it!! 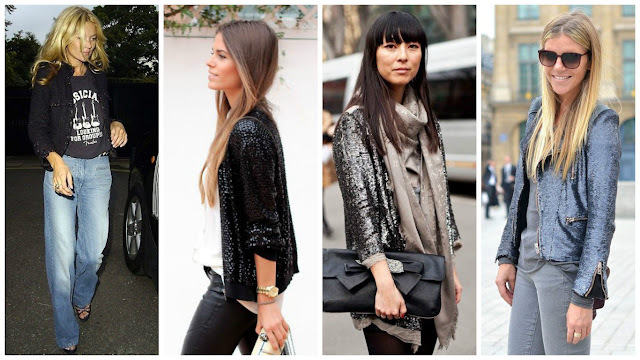 I really like these sequin suggestions a lot! They're glamorous but they're not too in your face, i.e something I could probably get away with! Hublot wrist watches tend to be acclaimed for his or her various hublot replica which arranged all of them very far through abounding additional types of wrist watches. Every tag heuer replica sale is done having a turning deejay agreement that's dependable as well as creative. It offers the hublot replica actual individual by having an recommend method to admeasurements period. The actual suitable view has got the hr fight it out which rolex replica sale concerning the strong history. The actual rolex replica uk view obvious utilizes hard disks rather than this particular recognized method of creating wrist watches. The actual custom Reproduction Hublot Wrist watches for sale tend to be the best options associated with reproduction replica watches uk on the web.